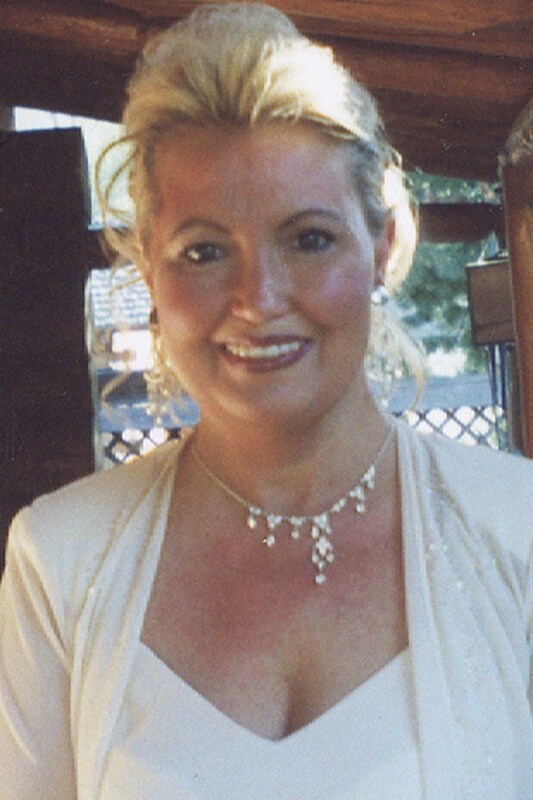 Nancie Ellen Waycaster, age 48, died Thursday, September 16, 2010 at her residence. She was born in Johnson City a daughter of the late Grover D. Walker and Gladys Potter Walker. Mrs. Waycaster was a nursing assistant for Appalachian Christian Village. She was a pet groomer and loved pets. Mrs. Waycaster loved her step grandchildren. She attended the Apostolic Church in Kingsport, TN. She is survived by her husband, Roger C. Waycaster; one sister, Maryann Walker of Kentucky; two brothers, James Walker of Maryville, TN, and Carl Walker of Johnson City; uncle and aunts, David Walker and Aunt Judy of Johnson City, Mary Derting of Johnson City, Clair Counts and husband Perry, and Jim Potter; two step children, Christopher and Alisha Waycaster; three step grandchildren, Jaquez and Charmiss Carter and Joclyn Waycaster; two special friends, Jerry Webb and Lincoln Higgins; and several nieces and nephews. The family will receive friends Sunday, September 19, 2010 from 12 Noon until 2 PM in the Morris Baker South Chapel. The funeral service for Mrs. Nancie Ellen Waycaster will follow at 2pm with Rev. Everett Lett officiating. A graveside service will be held Monday morning, September 20, 2010 at 10am in the Monte Vista Memorial Park. Pallbearers will be Randy Waycaster, Jack Waycaster, Lee Waycaster, Robert Walker, Gaines Walker, and Robert Edwards. Morris-Baker Funeral Home and Cremation Services, 2001 Oakland Avenue, Johnson City, 423-282-1521, is in charge of arrangements. Dear James and Kathy and Cameron, along with all other family members, Our hearts are hurting for you tonight as we just learned of the passing of Nancie. The picture of her is lovely and I can still see the little girl I knew when first married to David, when she was the ‘Paper Girl” for Mama and Daddy Queen. She would bring the paper and always have time to sit down for a visit with David’s parents. They enjoyed her very much. I know the pain is very raw right now. I pray that God will bring many happy memories to mind as you celebrate her life. May we all anticipate the hope of heaven, where there will be no pain, no death, no sorrow…..only the joy of being with the true lover of our souls, Jesus, and reuniting with those who have gone before us.